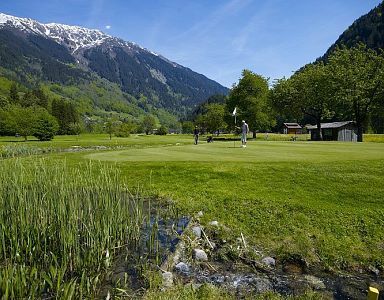 Green, beautiful meadows, clear mountain lakes, chamois, ibex and groundhogs, jointed rocks, in between marvelous alpine flora, snow-covered mountain peaks and glacier tongues. 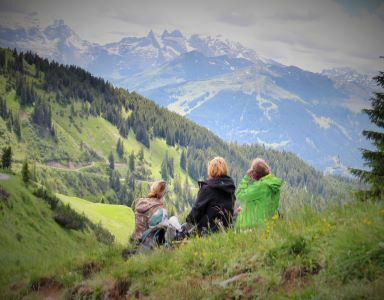 The mountain scenery of the Montafon offers everything you could possibly wish for during your perfect summer holiday! 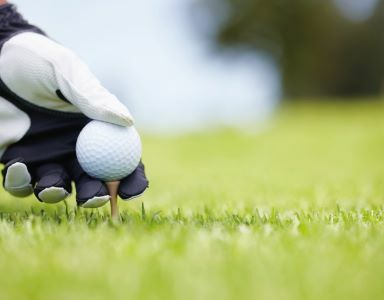 Here you will find the information obligation and content of the package travel contract. 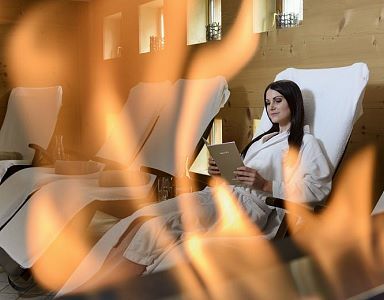 Spend relaxing days with your girl friend, use our special package - tailor-made for a unique time! 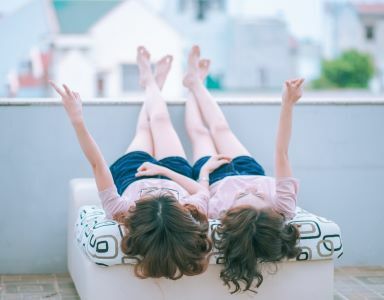 Take your time for you and your loved one and leave your everyday life behind! 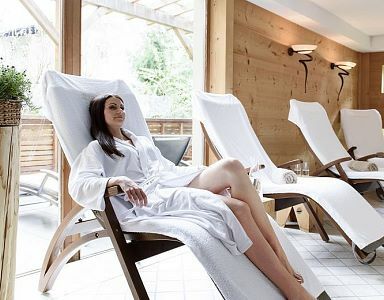 After a relaxing day at the Alpine SPA you will have some romantic time at our wine cellar. 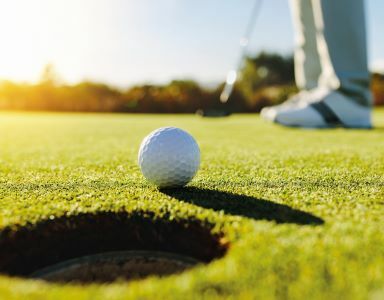 Enjoy a Texas Scramble Golf Tournament and reward yourself with an Alpine Brunch and all the benefits of our luxury board. 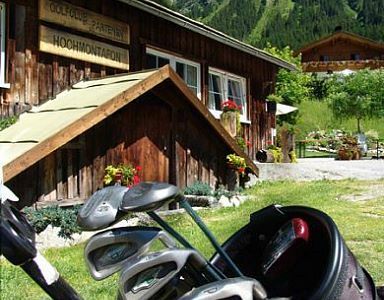 Come to the AKTIV- & SPA-HOTEL Alpenrose and experience 4 actionpacked days at the region Montafon. 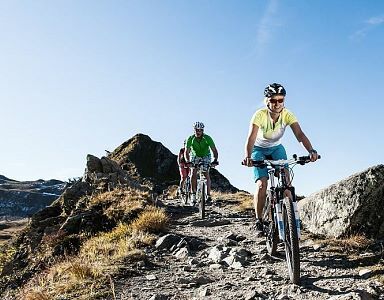 Take a quick break, leave the everyday stress behind and enjoy your passion - book your bike short trip and experience marvelous days here with us! 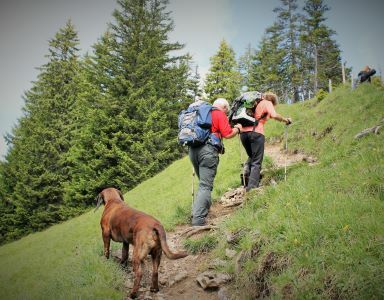 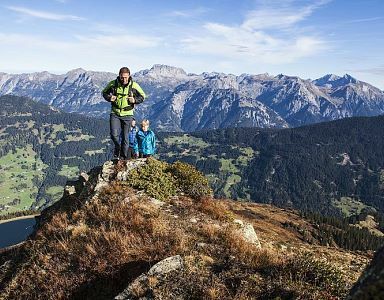 Explore the moutains within the Montafon and enjoy the view from the top with our hiking package for your hiking holidays here at the Hotel Alpenrose. 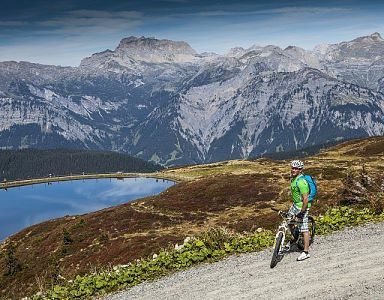 Explore the mountain scenery around the Silvretta mountain range on your mountainbike and marvel at the unique nature spots within - we have the perfect mountainbike offer for your! 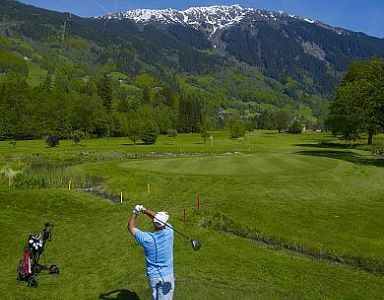 We, as golf sponsor hotel would like to offer you this golf package including license, which can be undertaken at the golf club Montafon at the 9-hole golf course. 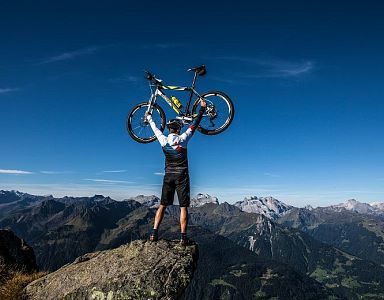 with our best prices included!